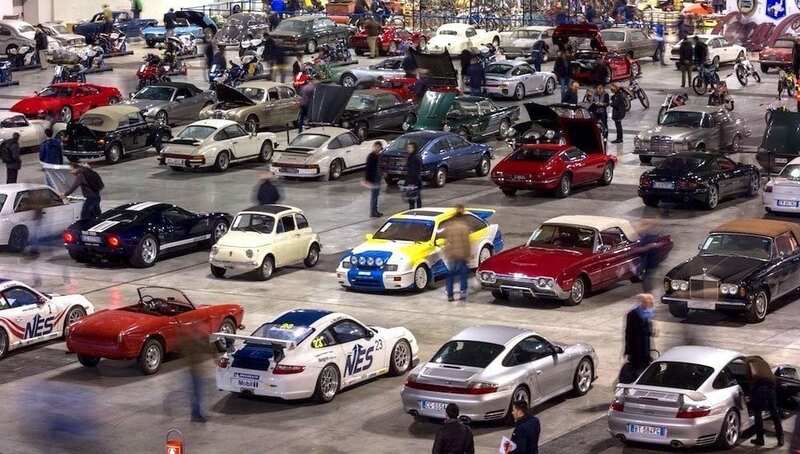 Whether a Fiat 500 or a Ferrari 500 Superfast, you’ll know in your mind the type of classic car you want to own. This choice should not have been made purely on the car’s investment potential, but because it’s a car you adore, a car you’d love to own, drive and cherish at least for the foreseeable future. The decision may well have been taken on emotional grounds, possibly because your dad used to own one, or maybe you used to. Whatever, if you’ve bought for the right reasons then you’ll not be overly concerned by any short or medium term value and market fluctuations. Read up all you can about your chosen model. Sift through the relevant classic car magazines’ dealer ads and classifieds. Scour the web. Join an owners’ forum and contact the owners’ club about what to look out for, what to avoid, what added expense such a car may ordinarily incur and, not least, past and current values. Sign up for the relevant auction house newsletters and scroll through similar lots offered in recent and forthcoming sales as auction sale prices and estimates should give you a more realistic idea of current values. While doing your homework you’ll gather a much clearer idea as to what your chosen model might cost and consequently whether you can afford it, Bear in mind that a rough old clonker will likely be a fraction of the price of a similar car that’s been treated to a recent nut and bolt full restoration, while another in exceptional original condition with fine provenance will be a sounder investment than one with fresh mechanicals and cosmetics but a patchy past. You should also bear in mind the longer term costs such as insurance, repairs, maintenance and garaging/storage if required. And don’t overstretch yourself because classic cars and unforeseen costs are old bedpals. If you’re after a particularly rare car or a very specific model then your options may always be limited. Both private sellers and dealers can be over optimistic with their asking prices, but they may be able to arrange a revealing test drive or effect some repairs – things you won’t get when buying at auction. A specialist dealer may also have more than one of a particular model in stock, thus offering you a choice, and although generally that bit pricier you do get more legal comeback with a dealer should things go awry. If you’re trying to determine whether a car advertised is being sold privately or by a trader or a broker, then make your very first question, “I’m enquiring about the car you have for sale”. 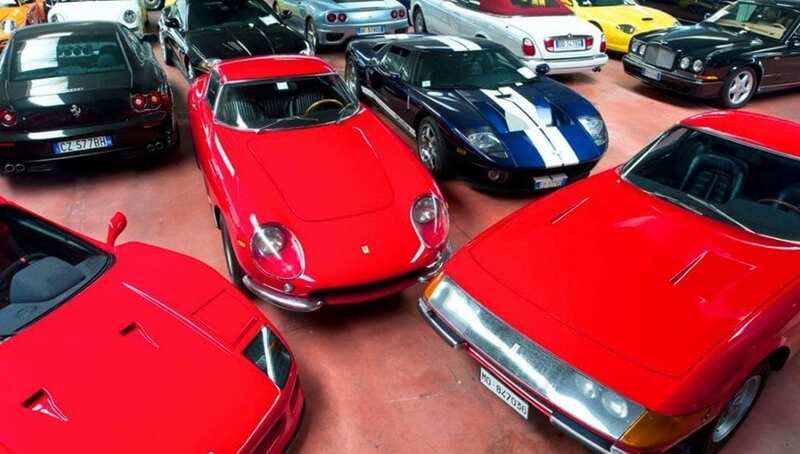 If the response is “Which car?” then you’re probably talking to a trader or middle man. A dealer or an enthusiastic private seller should be only too pleased to give chapter and verse on the car, its provenance, service history, mechanical and cosmetic condition, what’s been spent on it and so forth – all things you should have a clear picture of before travelling to the other end of the country to find that in the metal the car doesn’t live up to the advertised description. 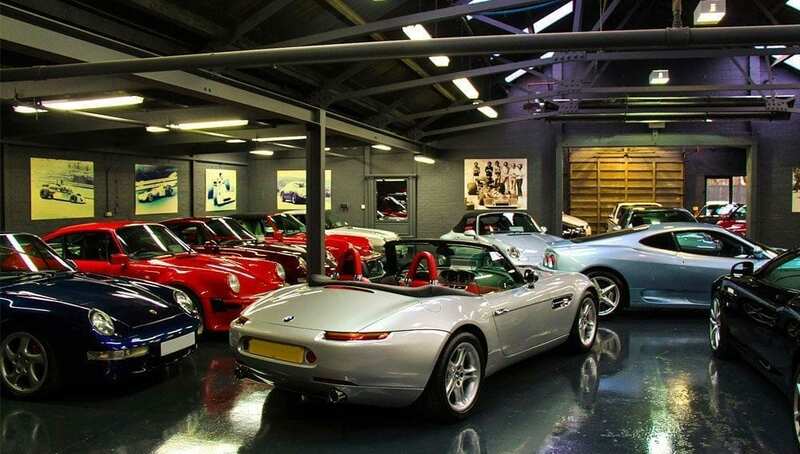 If you’re not already knowledgeable about your chosen make and model then you’d be well advised to seek advice from a marque expert or arrange for a professional inspection prior to a private purchase or bidding at auction. Bargains can certainly be had at auction, especially if the car is offered at ‘no reserve’, but cars at auction are sold ‘strictly as seen’. Whoever you buy from, the first car you see should never be the one you buy, unless it’s extremely rare. So, look at as many as time allows as Car D could be massively better than Car A at the same price, and the more you see the better informed you’ll be. If you hope to buy at auction then it’s obviously preferable to attend the sale in person rather than bidding by phone or online, or by placing a bid in advance. If the seller is private or a dealer then be polite but don’t be afraid to make an offer well below the asking price. You can justify your haggling by pointing out any defects the car may have or why it doesn’t quite meet your expectations, but if you’re unrealistic or push too hard then the seller may hold out for a less troublesome buyer. Conversely, if the car exceeds your expectations then wild enthusiasm on your part will also reduce your chances of getting the best price. Finally, you shouldn’t make an offer if you’ve only seen the car in a cramped space, in the dark and/or when raining, and definitely not until you’ve at least heard it running. A flat battery, no oil or a minor missing part are some of the reasons given for not starting her up just when you happen to be there. The real reason may be something sinister and costly. So yes, there are pitfalls, but the above should help you avoid them and lead you toward a highly pleasurable ownership, and possibly a financially rewarding one too. 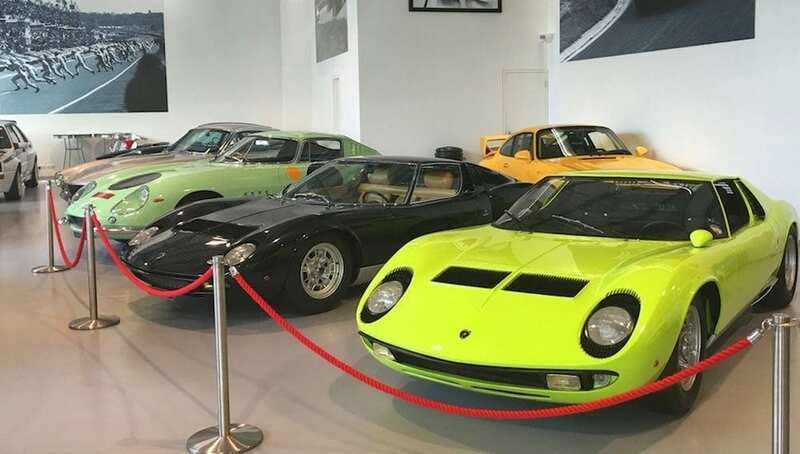 According to Paul Michaels, Chairman of Hexagon Classics, with some rare exceptions the steep rise in values seen in recent years stabilised last year, but cars like 1960s Alfa spiders, 1970s V12 E-Type roadsters, 1980s Aston V8 Vantages and 1990s Porsche 993s still rose by 10-15% in 2016, with 5-10% appreciations this year for the BMC Mini Cooper S, Ferrari Daytona, Porsche 928 S4, Lancia Integrale Evo and BMW E46 M3. We’re passionate about classic cars at JBR Capital and we can quickly build a bespoke finance package to suit your needs. So if you’re interested in acquiring the classic of your dreams then please call one of our experts today on 020 3355 0035 to explore your finance options. Meanwhile, happy hunting and good luck.